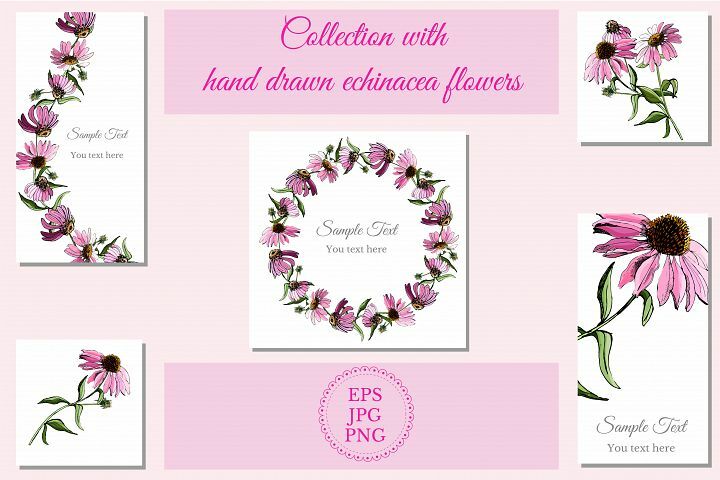 Set with sketches of echinacea flowers. 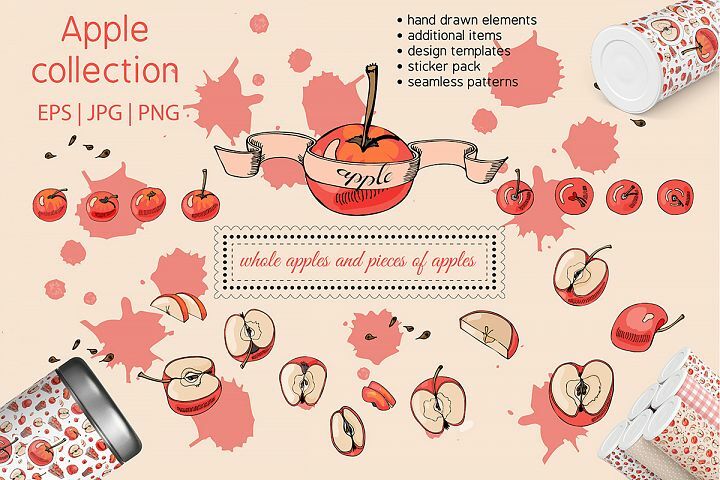 Bundle with sketches of berries and fruits ink and colored. 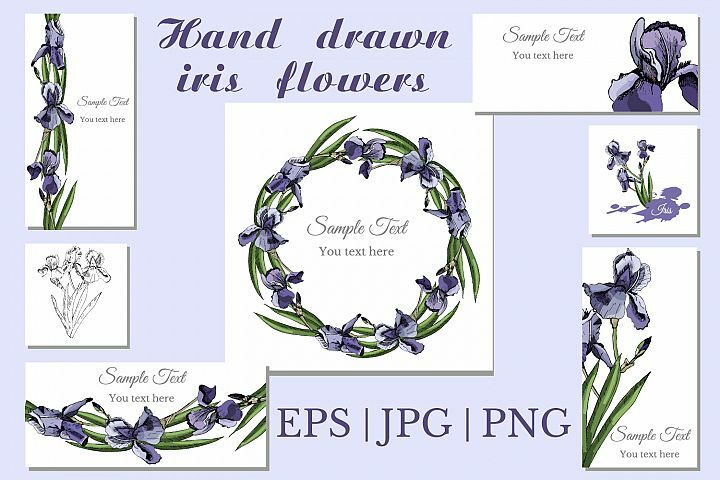 Collection with sketches of iris flowers and seamless patterns. 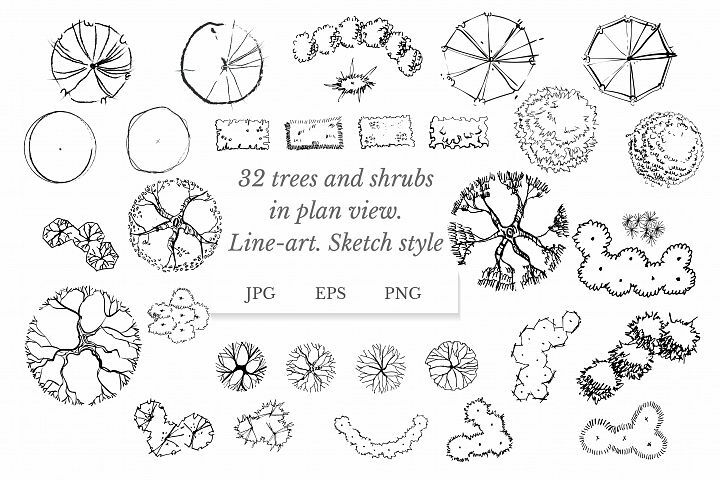 Set of 32 trees and shrubs in plan view. Sketch style. Line-art. 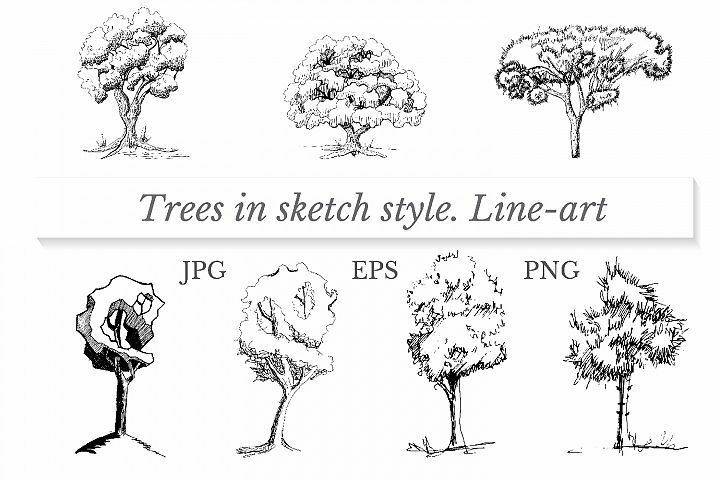 Set of trees in sketch style. Line-art. 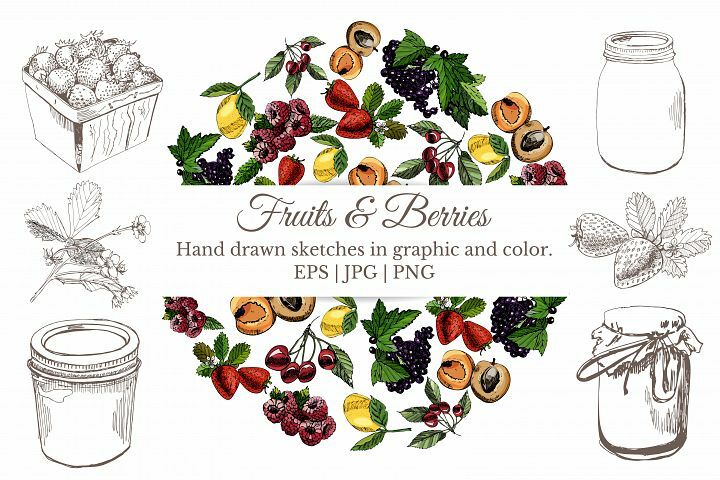 Bundle with sketches of vintage berries and fruits . Background and stickers. Bundle with sketches of poppy flowers. Modern and retro style.